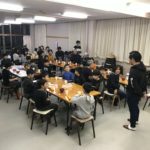 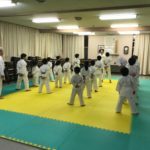 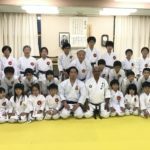 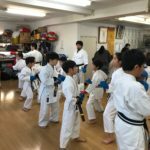 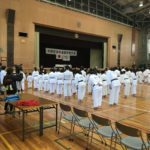 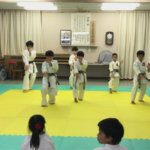 昇級│Okinawa Goju-Ryu Karate-do Shoreikan H.Q. 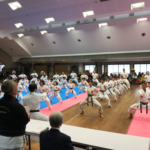 Junior Division Test. 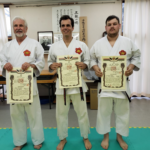 Photos are of the test and receiving of certificates. 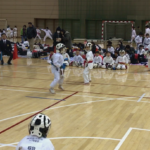 From the next practice, preparation for the Tournament!